Does the communication method in Bullseye! – Getting the RIGHT message to the RIGHT audience really work? 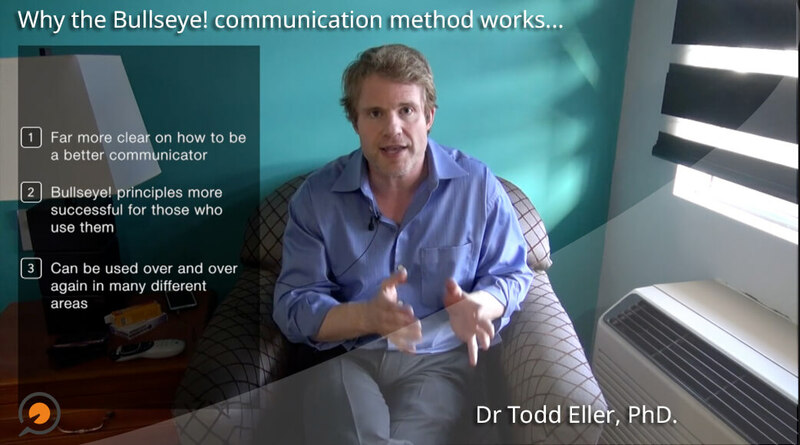 Dr Todd Eller – who some describe as the “professors of the professors” – talks in the following video about the empirical research done on the Bullseye! method. Besides consulting and coaching businesses for over 20 years, Dr Eller is responsible for training incoming professors at the Los Angeles College District. He is a strong advocate of developing communication skills for success in business, social and personal life. 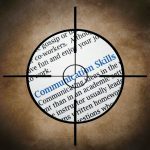 If you’re looking to develop your communication skills, read Bullseye! – Getting the RIGHT message to the RIGHT audience. and start applying the Bullseye! communication principles and skills today.